Update your wardrobe with a t-shirt featuring Dan’s artwork. Available in a variety of designs, styles and sizes, these t-shirts are sure to become one of your favorite pieces of clothing. 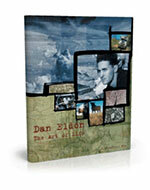 The Dan Eldon Collection is the exclusive online gallery store for purchasing prints of Dan Eldon’s art. 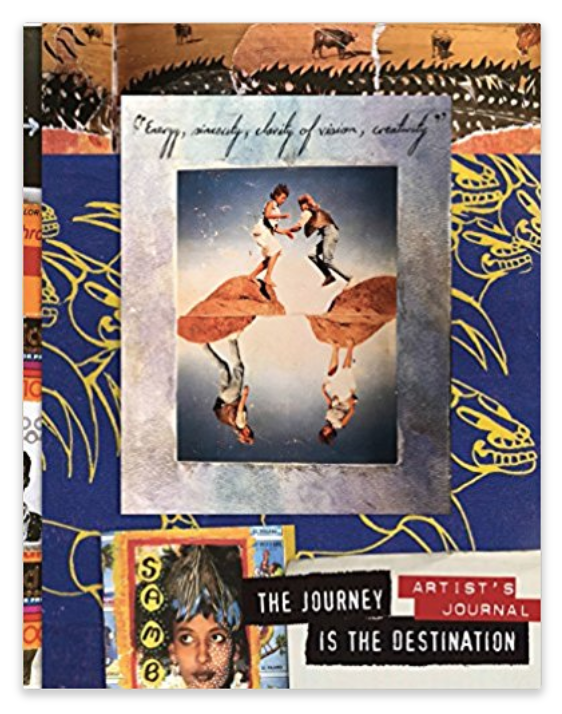 His legacy continues to grow through his words and images, inspiring others to realize their dreams through his spirit of “creative activism.” Dan’s artwork has been featured in countless newspapers and magazines around the world, including a NY Times feature in 2007, and exhibited in prestigious collections and in major institutions. 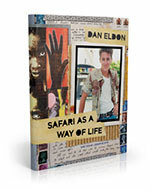 Join us as we profile four unique individuals who have been inspired by one man; 22-year-old Reuters photographer, Dan Eldon. The four individuals profiled have had their lives changed, letting go of common, everyday thinking to make a positive difference in society. 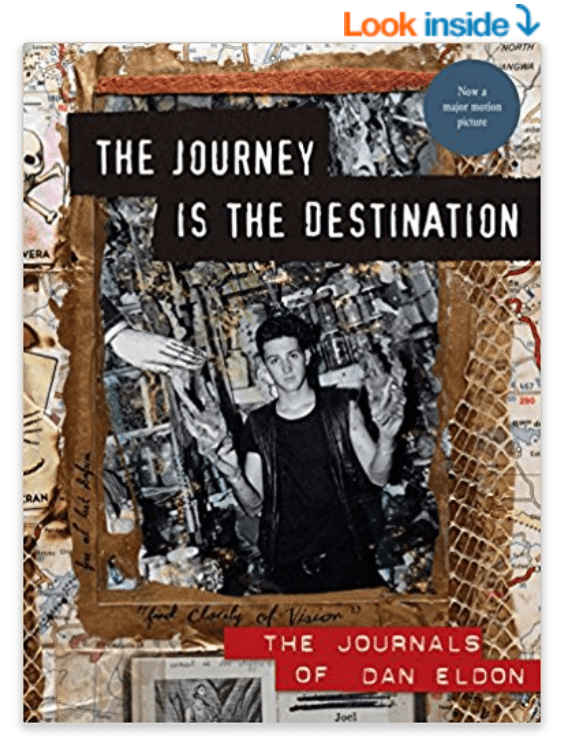 This Emmy-nominated documentary studies the motivations of journalists dedicated enough to risk their lives for a story. 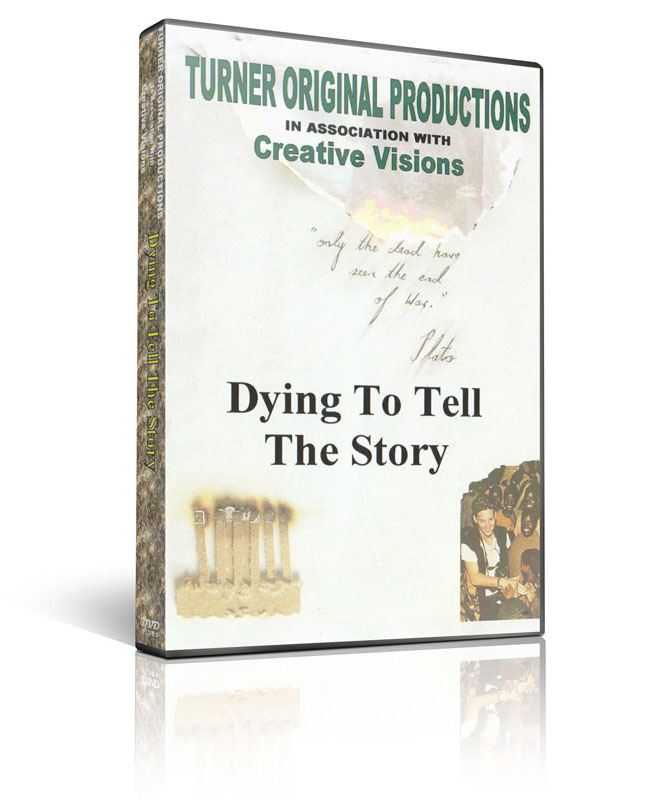 We follow narrator Amy Eldon on a personal journey to find meaning in the death of her older brother, Dan Eldon. 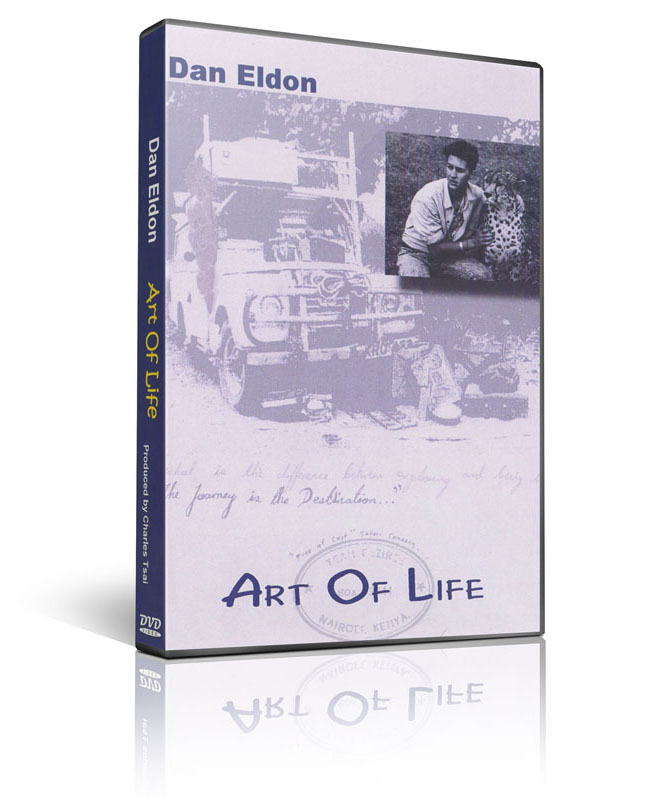 The Art of Life includes interviews with Dan’s family along with original footage of Dan’s travels and films in Africa. 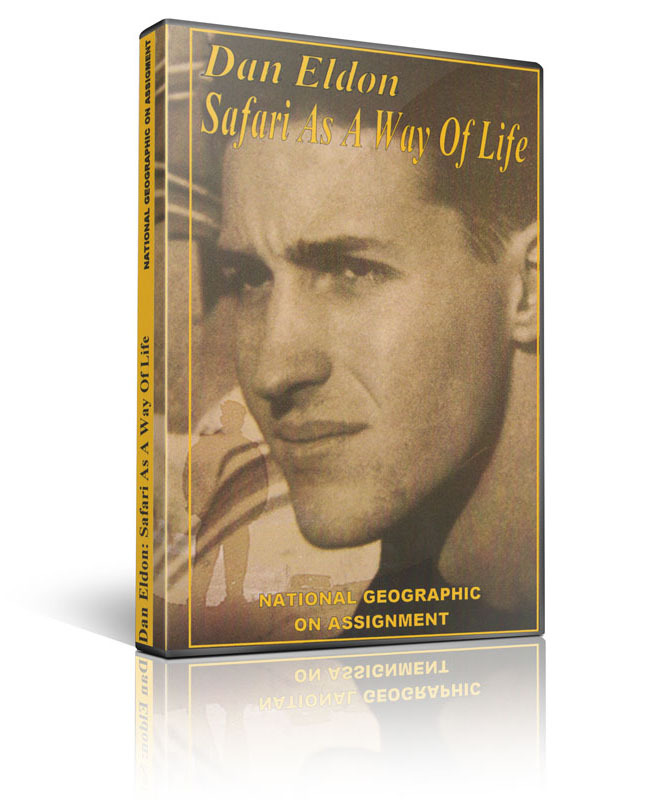 This 15-minute film is perfect for educators in high schools and universities.